The KMM-BT315U Media Receiver with Bluetooth replaces the KMMBT312U in 2016. New features for 2016 include; 13 band EQ, Rapid Charge for Android phone connected by USB, Bluetooth Dual phone pairing and AptX. The MVH-X380BT Digital Media Receiver was specifically created to work with your smartphone and digital lifestyle. Featuring Pioneer's MIXTRAX technology, built-in Bluetooth for hands-free calling and audio streaming, USB direct control of an iPod or iPhone, USB access to music on Android devices. The CD-free design allows your smartphone and digital media to take center stage. The DEH-X4800BT CD receiver features Pioneer's MIXTRAX technology, built-in Bluetooth for hands-free calling and audio streaming, USB direct control of an iPod or iPhone, USB access to music on Android devices (4.0 or later). In addition to an updated cosmetic design, model year 2015 CD receivers include updated feature enhancements like Bluetooth USB pairing and Siri Eyes Free voice recognition compatiblity (for iPhone 4s and later). The DEH-X6810BT CD receiver features Pioneer's MIXTRAX technology, built-in Bluetooth for hands-free calling and audio streaming, USB direct control of an iPod or iPhone, and USB access to music on Android devices (4.0 or later). 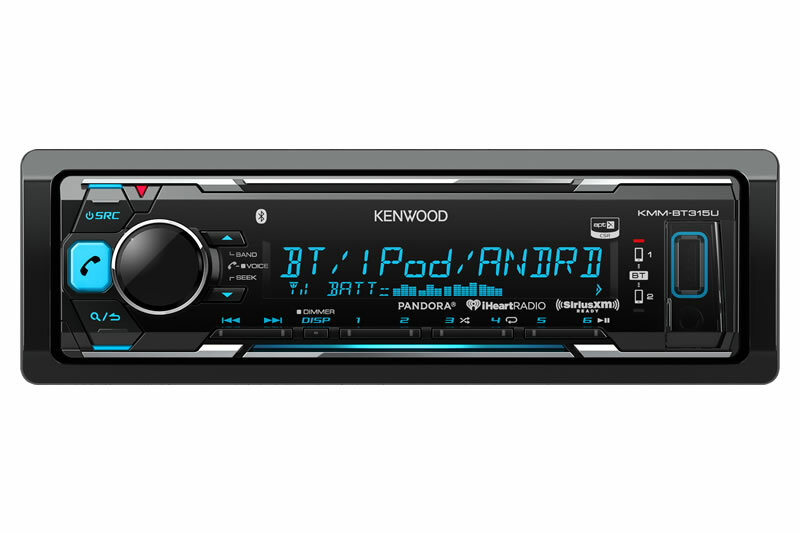 In addition to an updated cosmetic design, model year 2015 CD receivers include updated feature enhancements like Bluetooth USB pairing and Siri Eyes Free voice recognition compatiblity (for iPhone 4s or later).